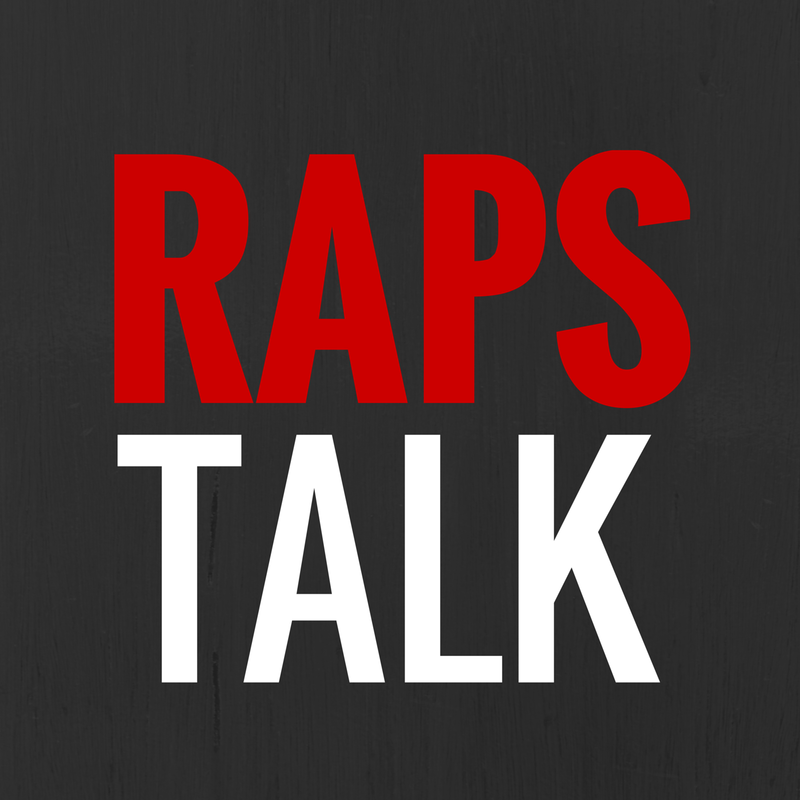 Breaking down what happened in the National Basketball League of Canada on Wednesday night. The Summerside Storm looks like they've picked things back up after losing seven straight games. The Storm won their second road game in a row, defeating one of the top teams in the league, the Quebec Kebs, 100-92. Mike Williams of the Storm continues to perform well for the PEI franchise, putting together a double double (19 pts, 11 reb) in the win. 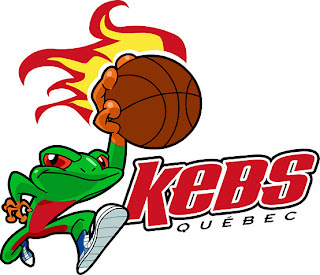 Xavier Hansbro had a team-high 12 rebounds for Summerside as the Storm outrebounded the Kebs 64-57. The Storm take on the Saint John Mill Rats on Saturday. 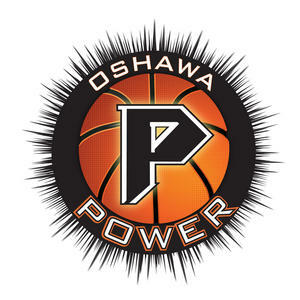 Labels: Canada, Mike Williams, National Basketball League of Canada, Oshawa Power, Quebec Kebs, Ralphy Holmes, Robert Brickey, Royce Parran, Summerside Storm, What happened in the NBL Canada last night?